Sign up and receive Property Email Alerts of Houses for sale in Stellenridge, Bellville. This is a 3 bedroom family home with lounge, dining room and kitchen. Located in cul-de-sac in a quite street. One full bathroom and main bedroom with en-suite. Sizeable backyard that can be sculpted to your style. 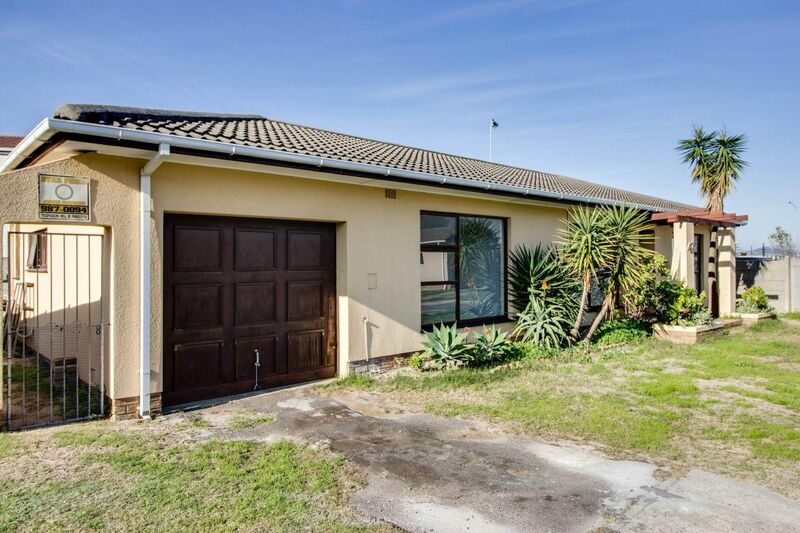 With a perfect location close to Stellenberg High School and Eversdal Primary. Close to Tygervalley centre and quick access to the N1. Sign-up and receive Property Email Alerts of Houses for sale in Stellenridge, Bellville.